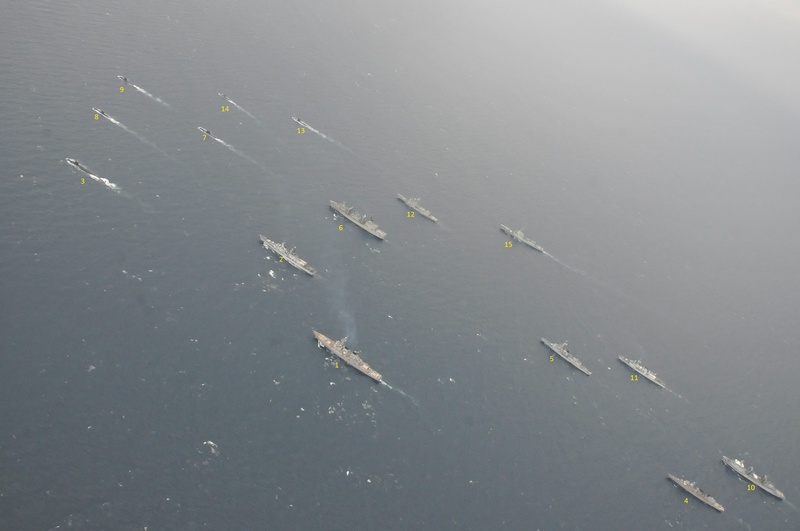 IN THIS ASW EXERCISE THE NATO WARSHIPS ARE VERY EFFECTIVE TO DETECT ENEMY SUBMARINES. Any news on which MPAs are participating (or perhaps even some pictures of the participants)? I have information about the MPAs participating in Dynamic Manta. I suggest to follow NATO Flicker account and NATO MARCOM website for photographs of MPAs.